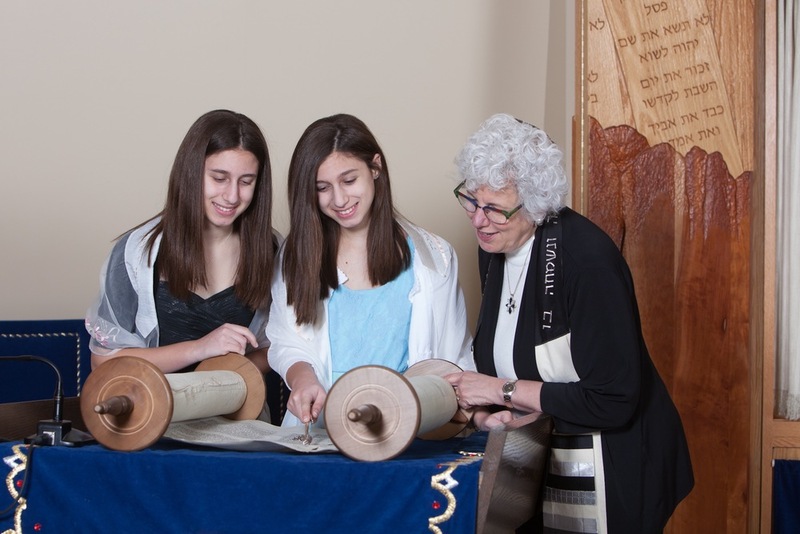 At Temple Beth Tikvah, we share our lives with one another. We celebrate our joys & simchas together and together we support one another during loss and hardship. If you are interested in information about bris and baby naming, Religious School, Bar / Bat Mitzvah, weddings, celebrating milestones such as anniversaries and birthdays, pastoral care for the ill or end of life and funerals, please contact our office at 203-245-7028 or office@tbtshoreline.org. The Temple Beth Tikvah cemetery is located in a portion of the Beaverbrook Cemetery in Clinton, Connecticut. Effective June 1, 2019, the cost of a plot in this cemetery is $1800 for TBT members and $2800 for non-members, respectively. There is no additional administrative fee, and the price includes perpetual care of the plot. 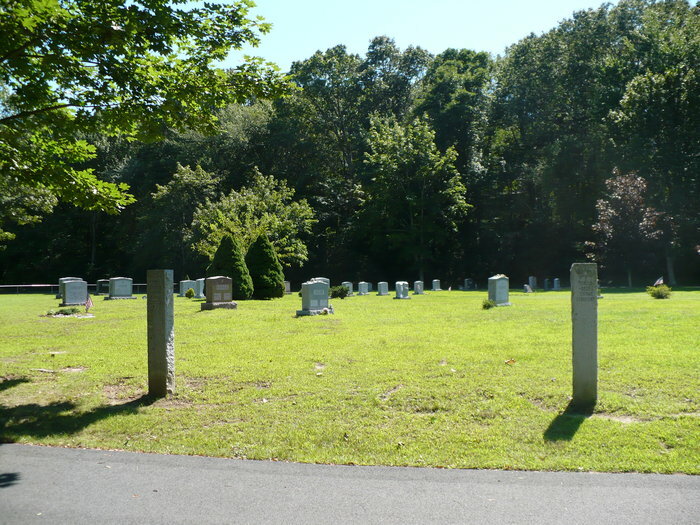 Temple Beth Tikvah members can purchase cemetery plots at the member rate for themselves, their immediate family members, and their Jewish parents and Jewish adult children, as well as the spouses of their Jewish parents and adult children. All other individuals pay the non-member rate. Please take note of these price increases. If you decide to purchase cemetery plots, the Temple Beth Tikvah Administrator is available to assist you at 203-245-7028.